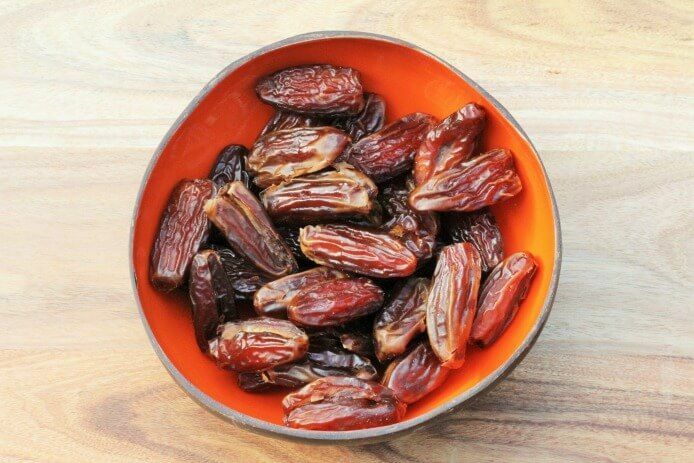 If you love caramel then you will love this date paste. If you’re looking for an all natural sweetener that’s packed with nutrition — fiber, iron and potassium, to name a few — then this easy recipe hits the spot. This sweet paste makes a great alternative to refined sugars and can be drizzled over desserts, added to smoothies, or even spread on apple slices. The possibilities are endless! Add all ingredients to a food blender and blend until you get a creamy consistency.